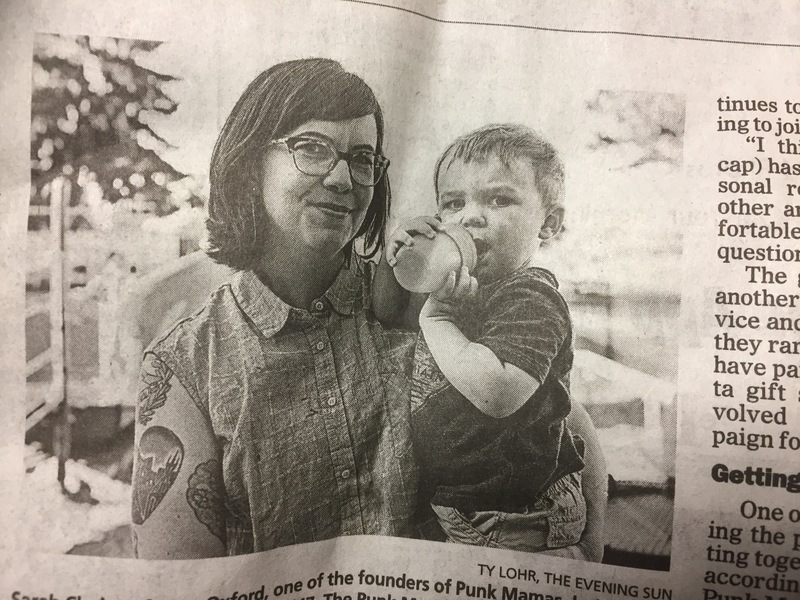 Last week the Evening Sun shared an interview they did with a few of our mamas. Shawna, Ahna, Ashley, and Sarah met with Lindsey from the Evening Sun to talk about the group and an upcoming fundraiser we’re doing for Carry the Future. To read or watch the interview, click the link or photo below!